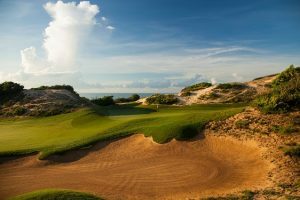 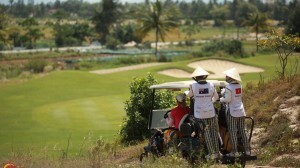 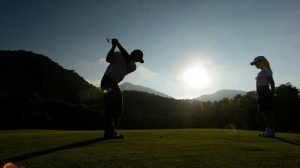 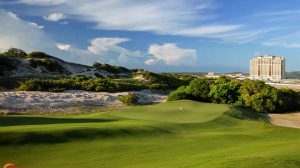 VietNamNet Bridge – The Volvo World Golf Challenge Vietnam will begin on February 19 in HCM City and February 22 in Hanoi. 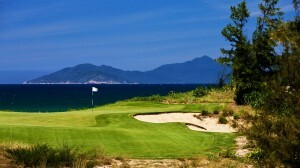 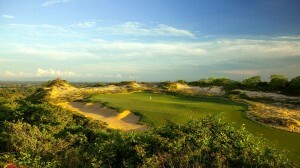 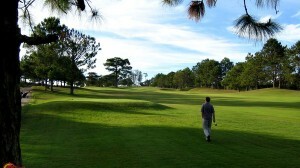 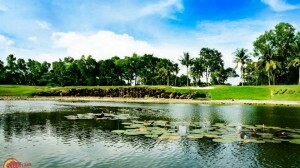 The Hanoi leg will be held at Long Bien golf course while the southern edition will tee off at Long Thanh golf course. 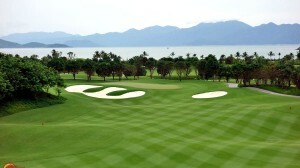 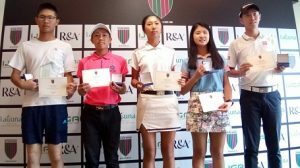 The best six golfers from the two events will represent Vietnam at the final in South Africa from March 25 to 28. 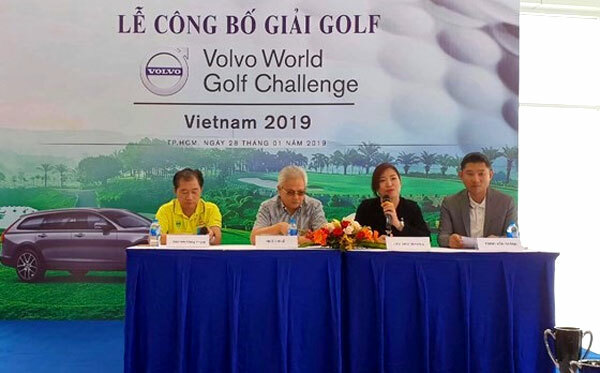 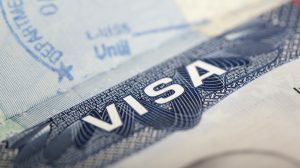 Speaking at a press conference on Monday, a representative of the organising board said the golfer who hit a Hole In One (HIO) hole in one would receive a US$129,000 priced car and $21,500 in cash from automaker Volvo. 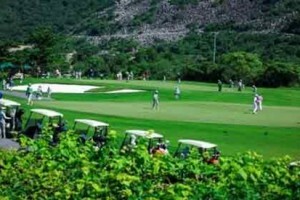 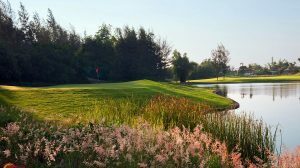 Held from 1998, the tournament attracts many golfers from across the world.  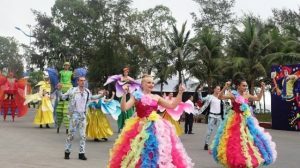 In this 32nd edition, Vietnam has the honour for the first time of being a competition destination among 24 nations organising the qualifying round.